Track today for a greater tomorrow Keep track of it all. Your heart rate movements sleep even your moments of calm and excitement. 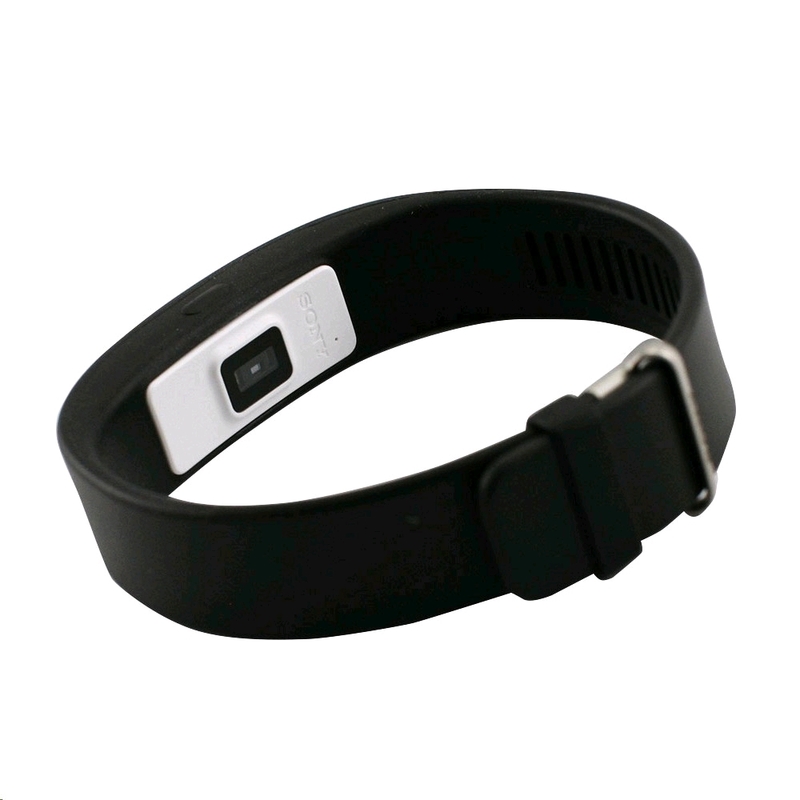 Then SmartBand 2 will measure your pulse and stress level so you can decide if today is a day to take it easy or go for it. 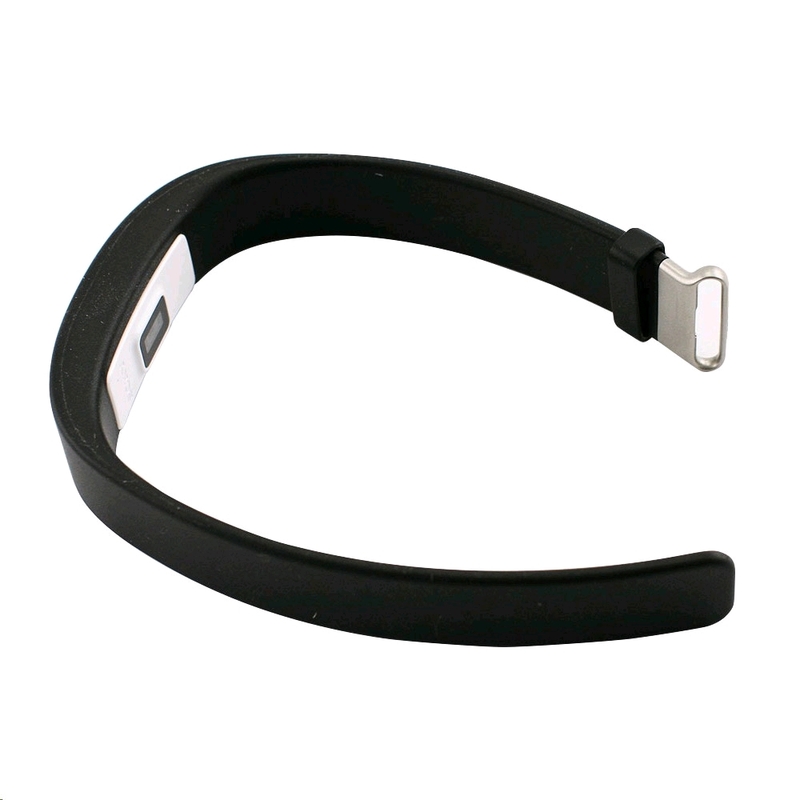 Be more you SmartBand 2 keeps an eye on your pulse and stress level checking how your energy rises and falls. Then you can see what keeps you calm what makes you excited and everything in between. So you can start doing more of what makes you you. Stay on the pulse With an inbuilt heart rate monitor the SmartBand 2 constantly checks your pulse whether you're on the move or sitting at a desk. See what activities raise your heart rate and how your heart returns to its normal resting rate. Move your own way Walking running or just rushing between meetings. 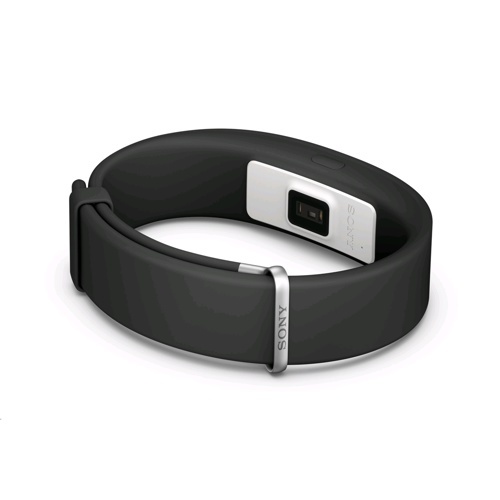 However you move the SmartBand 2 captures it all so you can see how active you've been. Even while you sleep the tracker is still working hard monitoring how long and how sound your zzz really is. 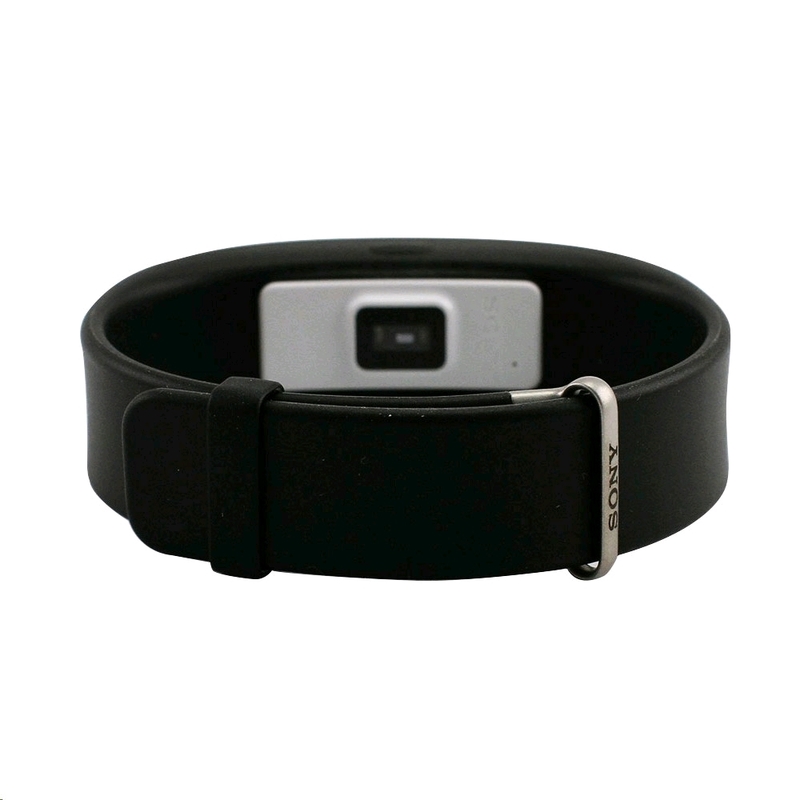 Your life logged Check SmartBand 2 data from the past week month year and beyond on the Lifelog app. View on the timeline alongside other Lifelog entries including events photos and music. See how different activities like a holiday or listening to your favourite tune can alter your pulse and stress levels and learn how to balance your life. 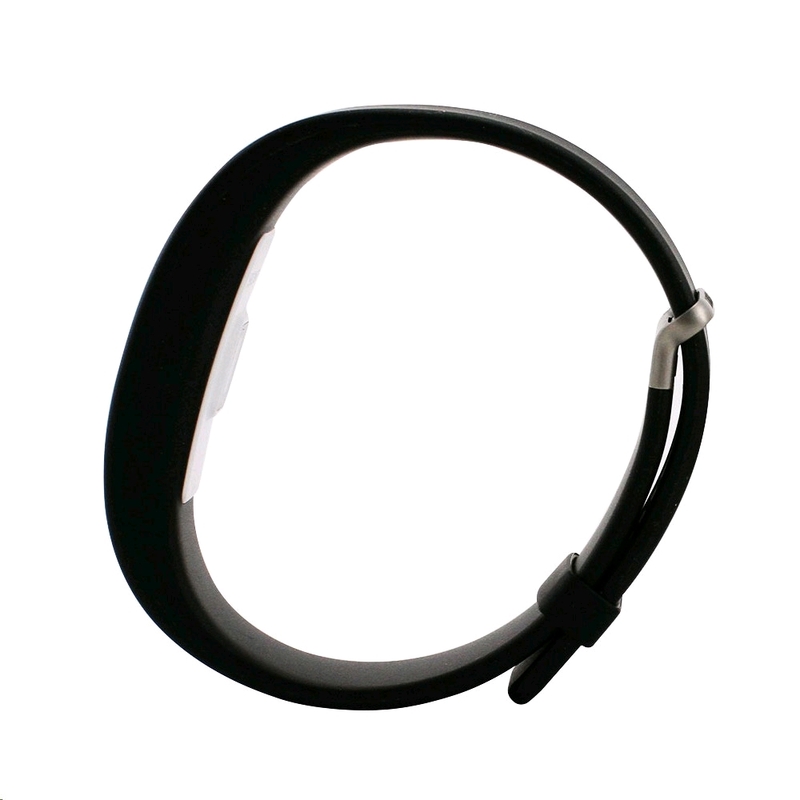 Messages and calls without a sound The SmartBand 2's gentle vibrating alert and optional coloured LEDs let you know when a call or message is coming in on your phone. The LED lights change depending on the notification type so you get to decide if you should reach for your phone. A wardrobe essential Ergonomically crafted from the smoothest silicone the SmartBand 2 is so comfortable you can wear it round the clock. And with interchangeable coloured straps the band will match your style whether you're dressing for a meeting or a party. I bought two of these for my partner and I. We both find them very useful. The battery life is about 36 hours and requires about 30mins to charge which isn't ideal because we're trying to track our sleep patterns. But apart from that, they're great. Works perfectly. No let downs. I ordered the sony smartband 2, and I received it just as advertised. No issues so far. Well worth it.